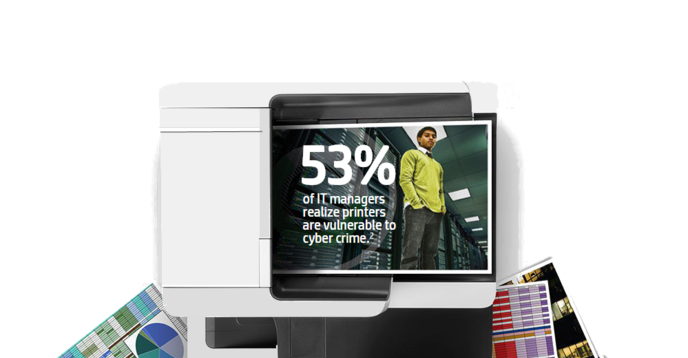 Defend your Network with the world's most secure printers. Printing & imaging devices store user credentials & other sensitive data that can be accessed, if it’s not encrypted or regularly erased. Printers reside on your company network. They can be hacked like a computer and be an entry point for malware and viruses. Unprotected input and output trays can lead to loss of sensitive data or theft of special paper, like check stock. Lack of centralized printer control can lead to inefficient, incomplete and time-intensive efforts by IT to establish and maintain printer security settings. Without a pull printing requirement, sensitive documents may be retrieved by any user. Anyone with access to printer settings can exploit permissions. 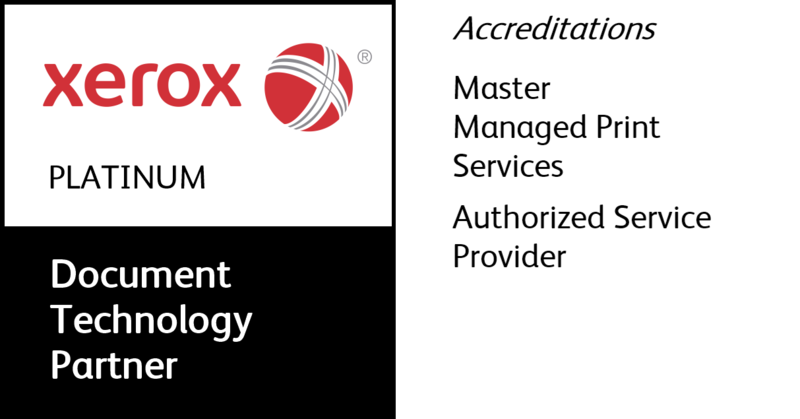 Ready to take the first step towards protecting your confidential data and preserving your reputation? Take this free print security assessment from Green Office Partner to identify vulnerabilities in your print environment. Today's printers look a lot like PCs - why not protect them like a PC? Printers are connected into networks, contain advanced hardware, software and firmware more than ever before. More features mean greater usability, but access creates vulnerable end-points that need to be protected from attack. With the quantity and cost of hacks rising year over year and more regulation surrounding the handling of personal information, print security is more important than ever. Green Office Partners Security solutions and self-securing devices can help you meet security threats head on!